Apricot - 100m Bakers Twine Finest. 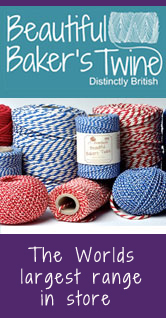 This gorgeous premium British made Baker's Twine is made from 100% natural soft cotton, presented on a recycled cardboard spool. 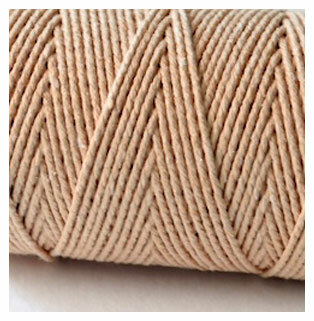 1mm diameter, a thinner option to the Original Bakers Twine.